Recently, Holland America announced an exclusive partnership with a coffee roasting company that has been around since 1784. Beukenhorst Koffie, a Dutch coffee roaster, and their subsidiary Beukenhorst Coffee USA, Inc. have teamed up with Holland America to create a specially blended coffee that pays homage to the Dutch roots of the cruise line and the coffee company. But this isn’t the first time these two companies, hailing from the Netherlands, have teamed up. 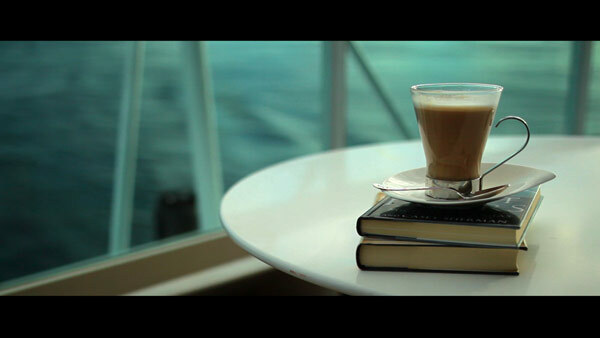 Beukenhorst Koffie has been imported and served on Holland America ships for the last 20 years. Rotterdam 1873, named for the founding year and location of the Holland America Line, is an expertly mixed blend of coffee beans from Southeast Asia and South America to create a bold, rich blend that you can only enjoy when sailing aboard Holland America. This coffee will be available in all venues on Holland America’s ships, and for those who love a cup every morning, will be for sale by the bag in Explorations and Grand Dutch cafés. 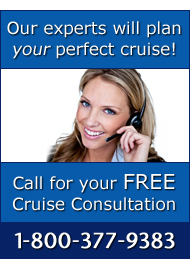 For more information about cruising with Holland America Line, please call The Cruise Web today at 1-800-377-9383 and speak with one of our expert consultants.